is a patent pending Smartphone-Over-IP (SoIP) technology. iPCS operates a global wireless communication service with seamless switching between remote usage of its own licenced spectrum and its global partner networks while keeping its subscribers in compliance with all international roaming partner networks agreements. iPCS separates the users and their profiles from the iPCS application interface, the SIM (IMSI) and the mobile device (IMEI) allowing each to be treated independently. iPCS is a login based service for access mobile services (vs. current SIM IMSI based access to mobile services). iPCS is the new paradigm for mobile communication. 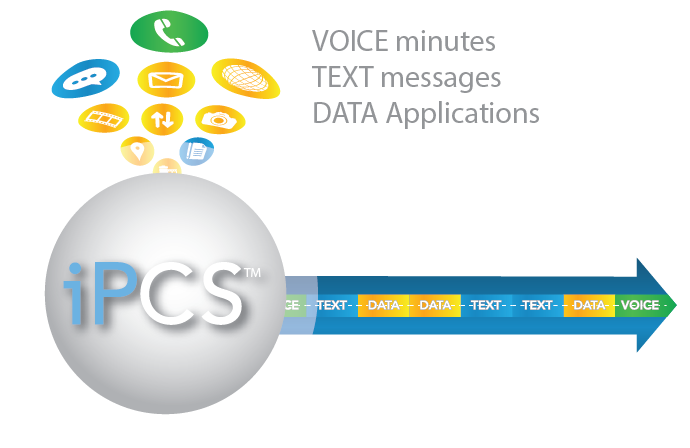 iPCS™ is an IP-only and Cloud-based technology which uses only data to deliver all mobile services, eliminating the need for traditional protocols for voice and SMS text services. Say goodbye to wireless minutes and say hello to MegaBytes, the new currency to fuel your mobile service needs. iPCS has developed a patent pending technology that brings all its SoIP subscribers in compliant with international rules, regulations and roaming agreements and therefore provides a new generation of wireless services, at lower cost with much more flexibility for its users. 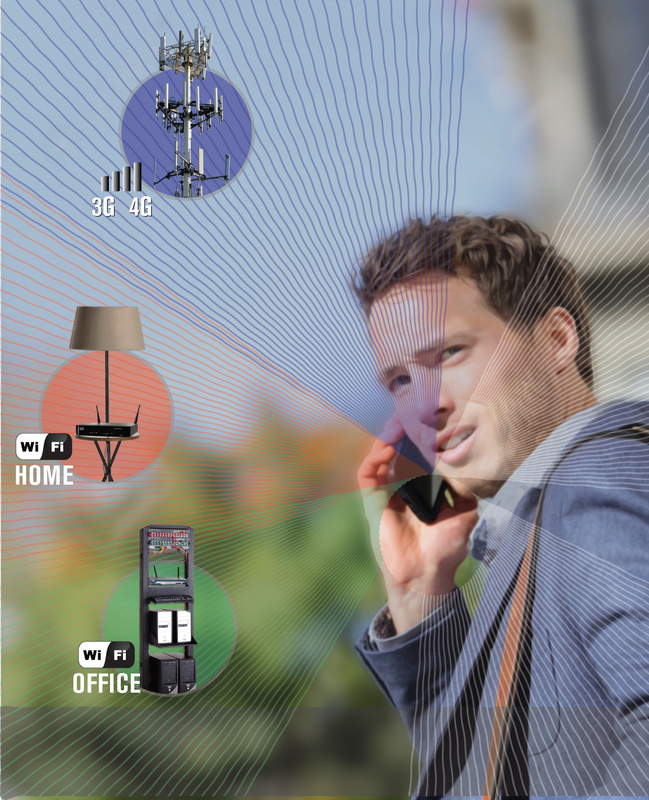 When an iPCS subscriber device is connected to an internet Wi-Fi network, the 3G/LTE cellular radio is automatically deactivated on the device and therefore not using the roaming partner network and spectrum. 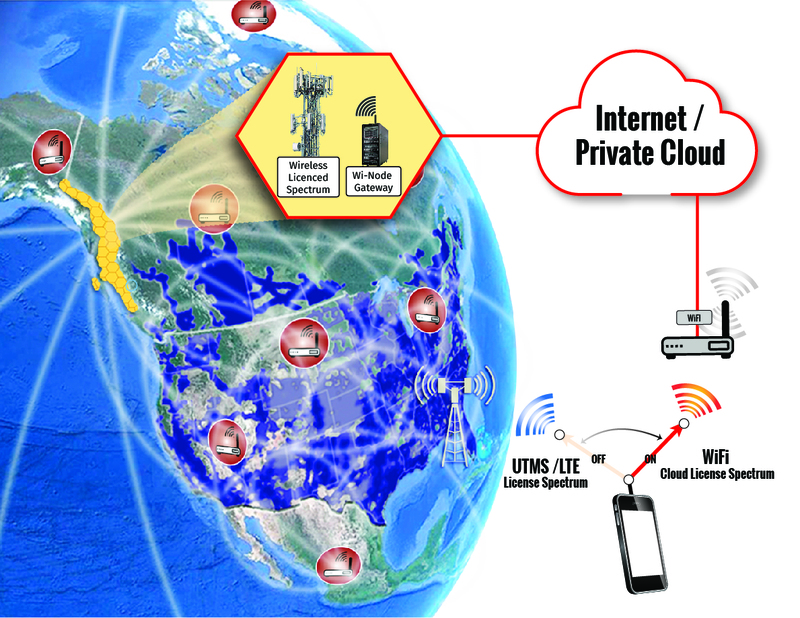 At the same time, all connections seamlessly switch to a remote access of iPCS’ own licensed spectrum, Cloud Spectrum-over-WiFi (CSoW). Therefore users are not permanently using partner networks roaming service and remain at all time in compliance of such usage agreements. 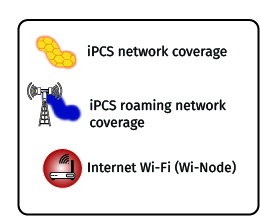 iPCS can use several different roaming partner networks (if available) for each WiFi to 3G/LTE transfer between network session switches to obtain best quality of service. iPCS features unlimited calling and MMS services when on Wi-Fi, and this represents a valuable alternative for international mobile roaming services. Only calls made outside the continental US and Canada can incur additional charges. All personal information such as SMS texts, call logs, contact information and voicemail reside on secured cloud servers which can only be accessed under a secured user session. This means that when a user chooses to log out of the service the information cannot be accessed on the smartphone and 911 emergency services are available. Users can have multiple profiles on their device, each with different usernames and different phone numbers, SMS text number, voicemails etc. Therefore several iPCS™ users can share the same smartphone device if they choose. iPCS™ SIM cards are not tied to a specific subscriber as in traditional mobile services so iPCS™ users can access their TNW Mobile service on any phone with a TNW Mobile SIM.